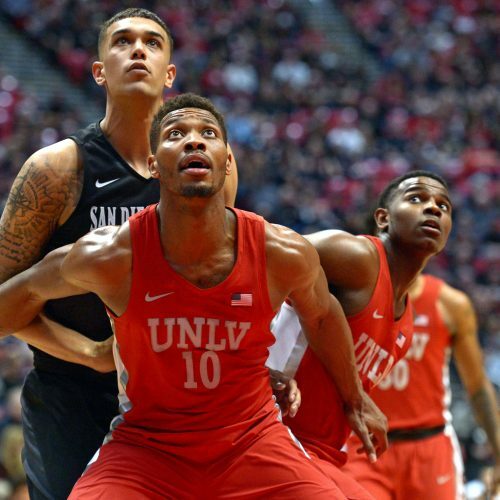 The UNLV Runnin' Rebels have lost four of their last five games heading into a road date with the Air Force Falcons at the Thomas & Mack Center on Tuesday night. Air Force is 8-0 ATS in the last eight meetings between the two teams. 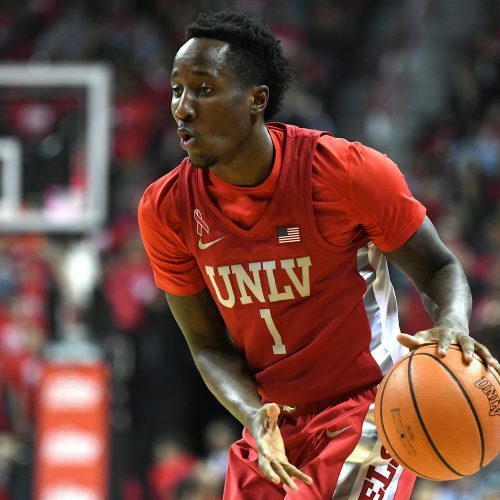 Can Air Force complete the season sweep against UNLV with a win in this one?